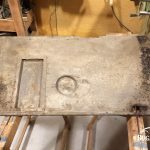 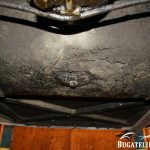 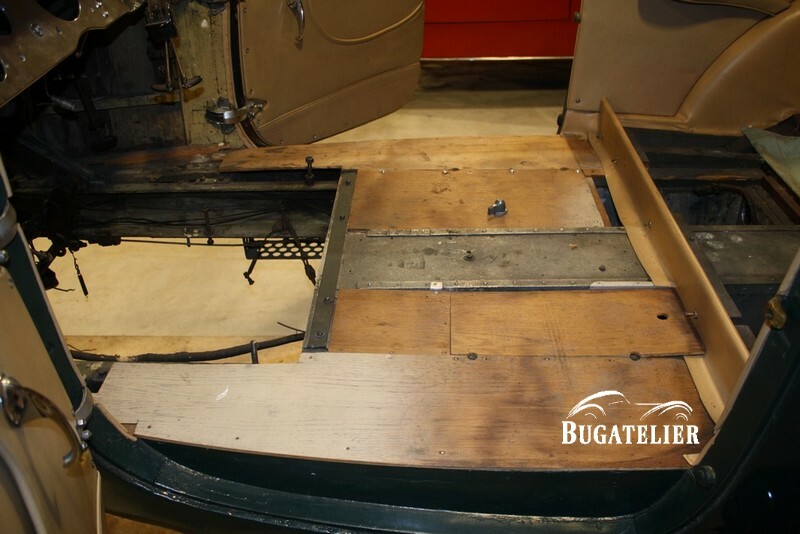 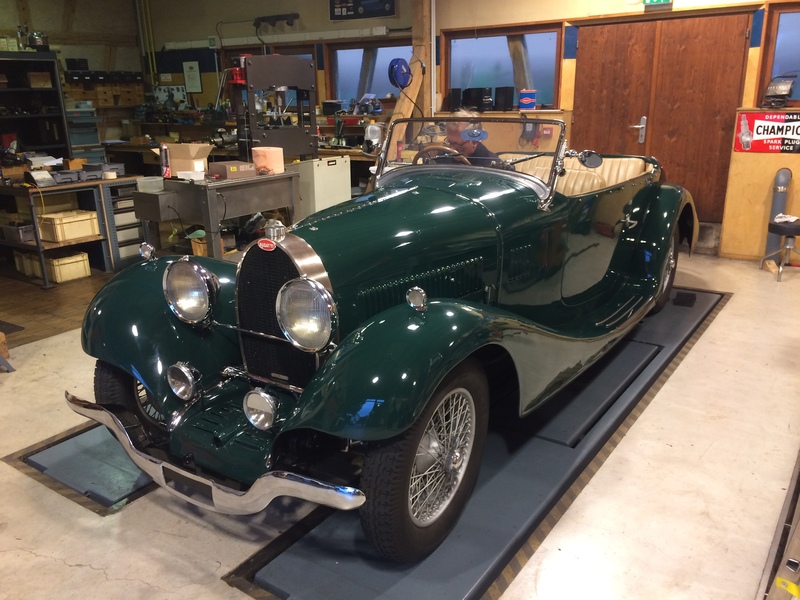 This beautiful roadster type 44 was neglected for a long time. 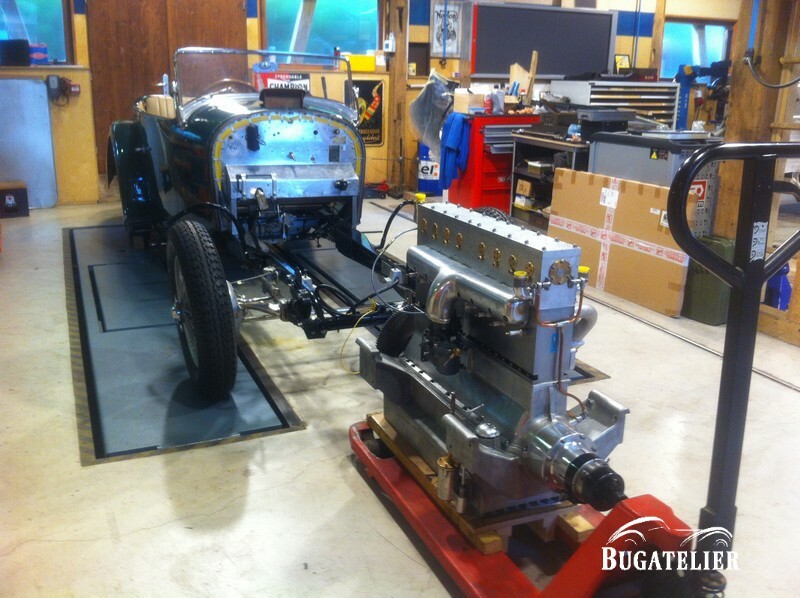 After a major restoration, the long-awaited moment of the first road trip has now come. 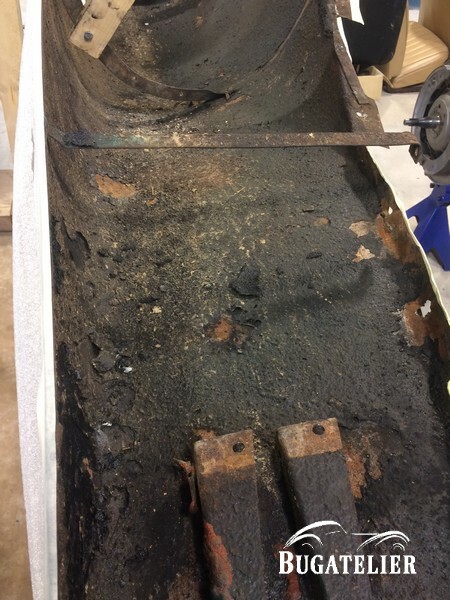 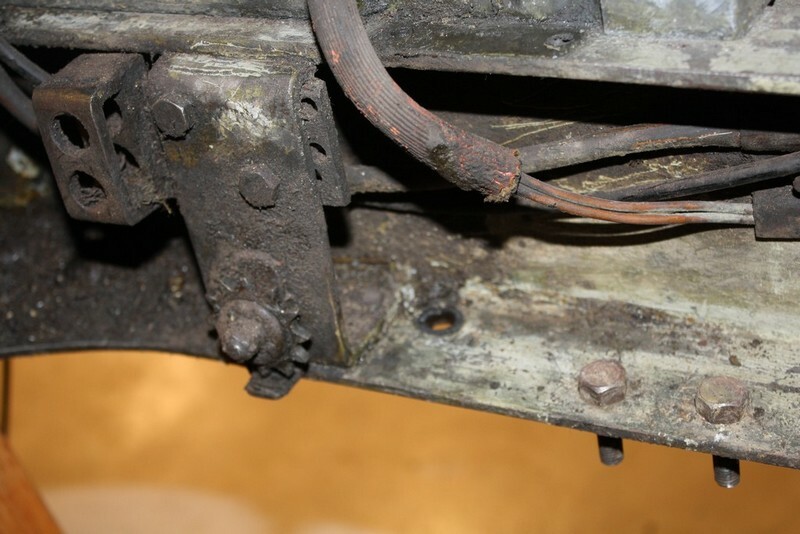 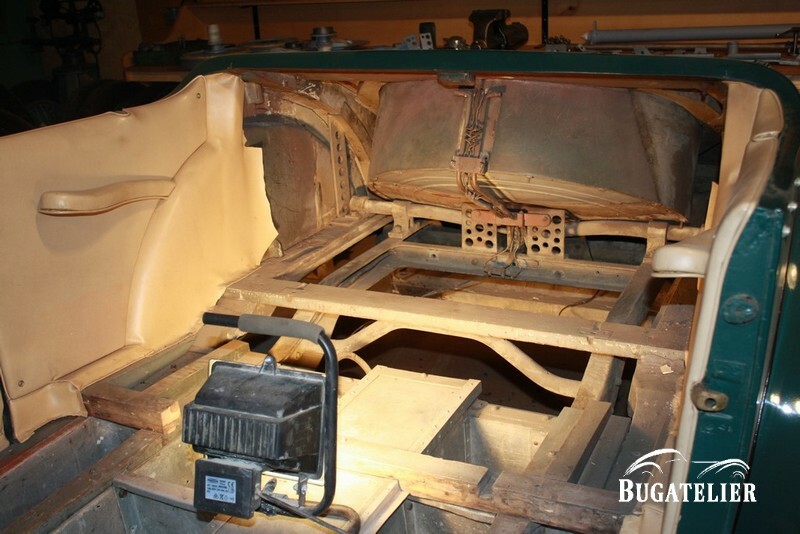 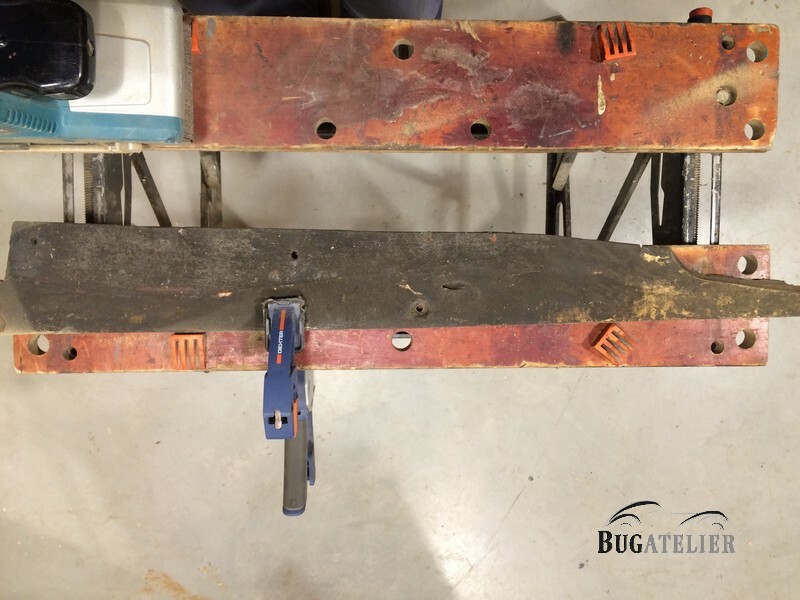 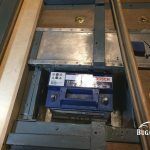 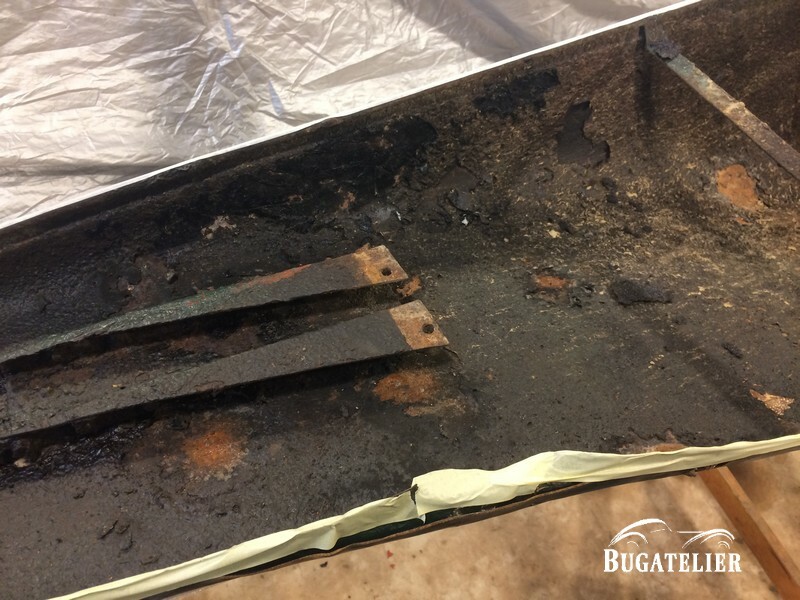 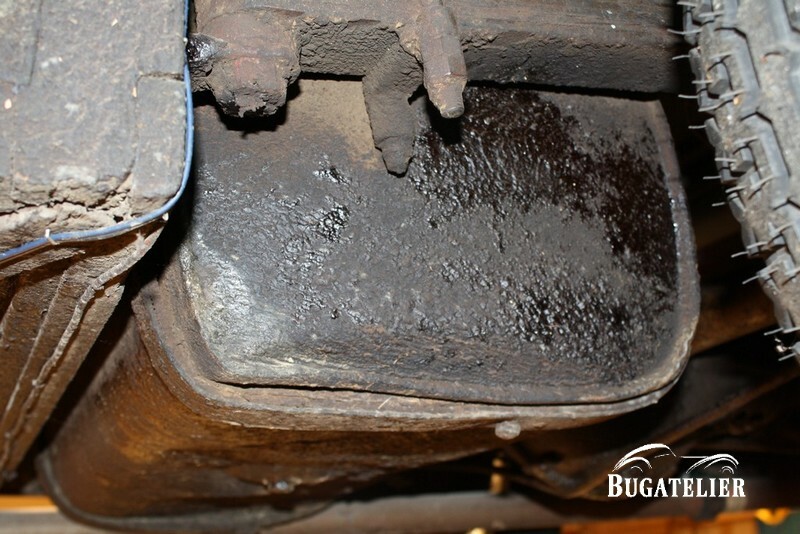 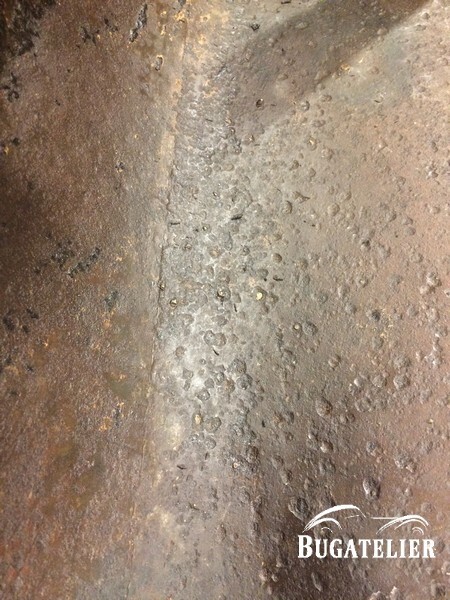 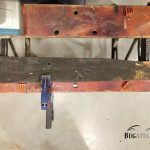 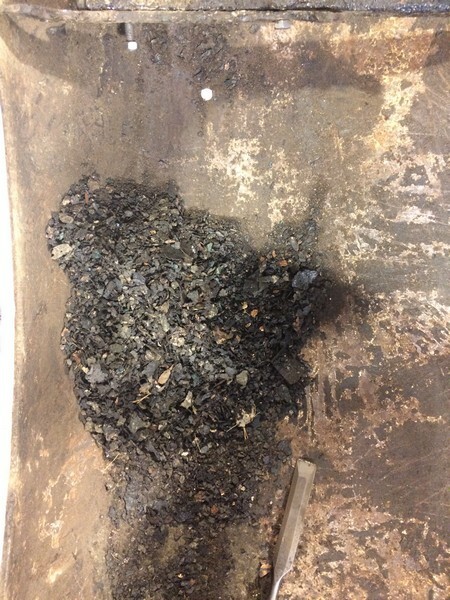 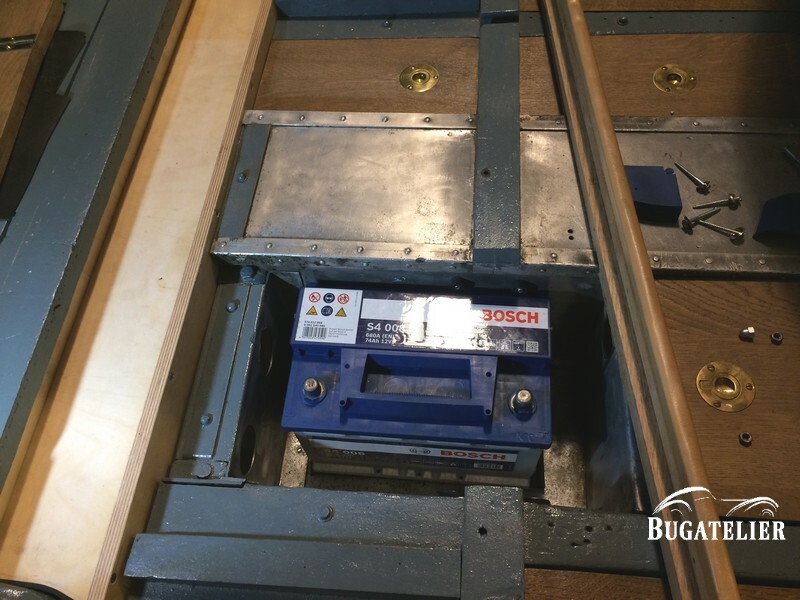 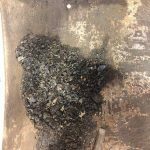 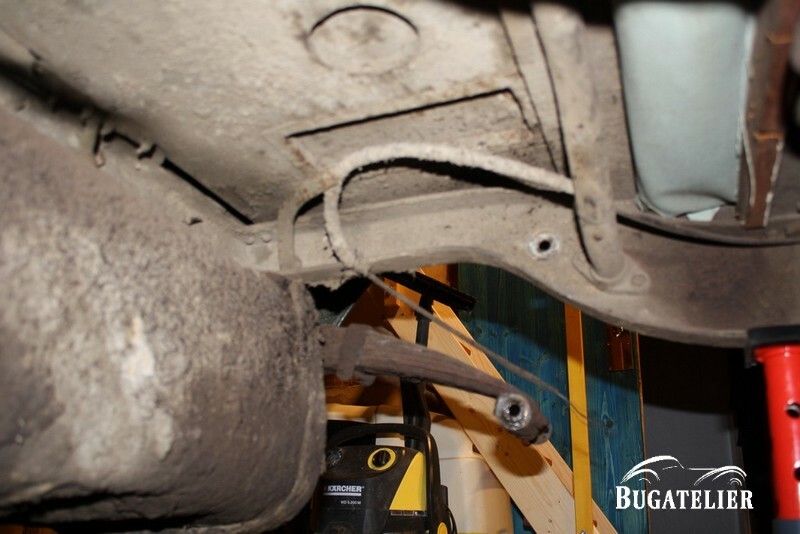 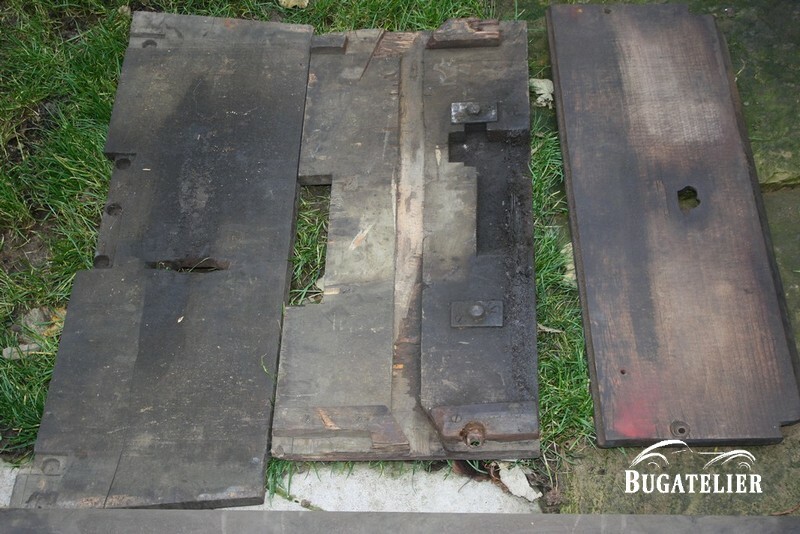 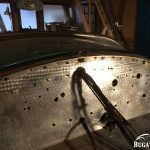 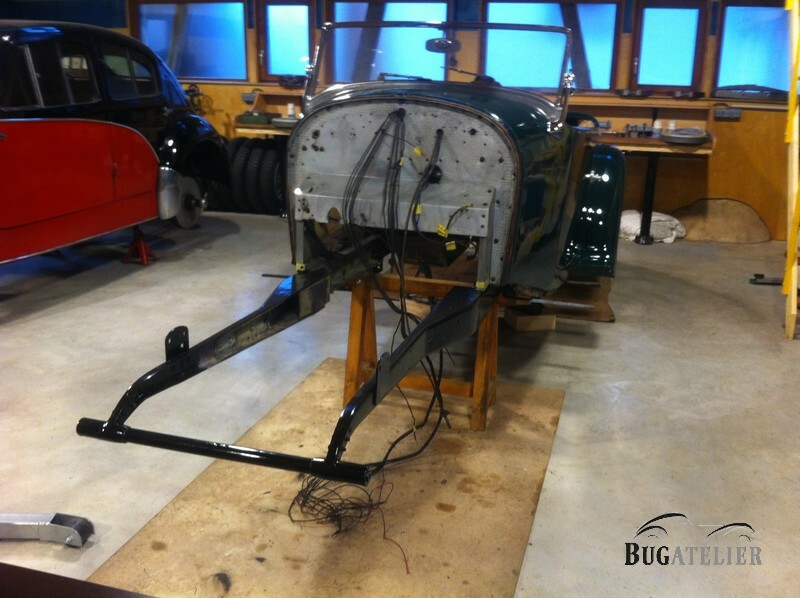 The photos below show the extend of the work on the car. 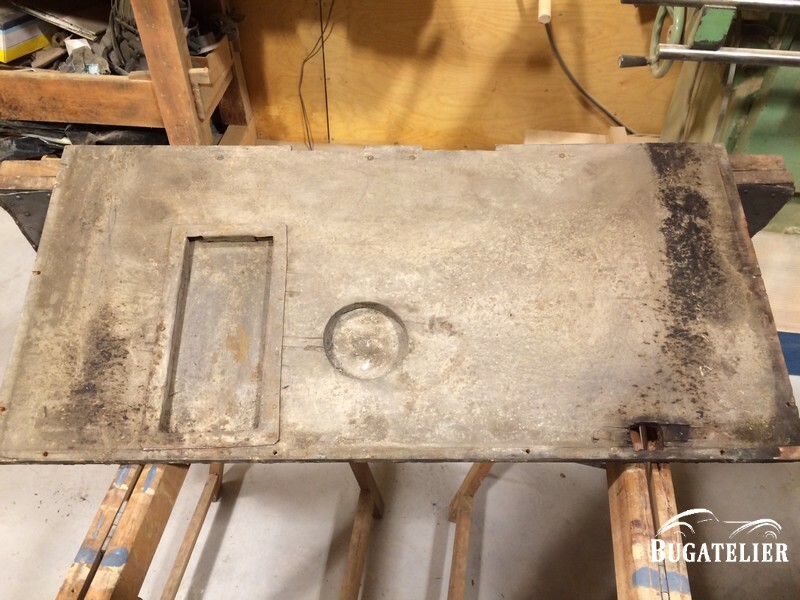 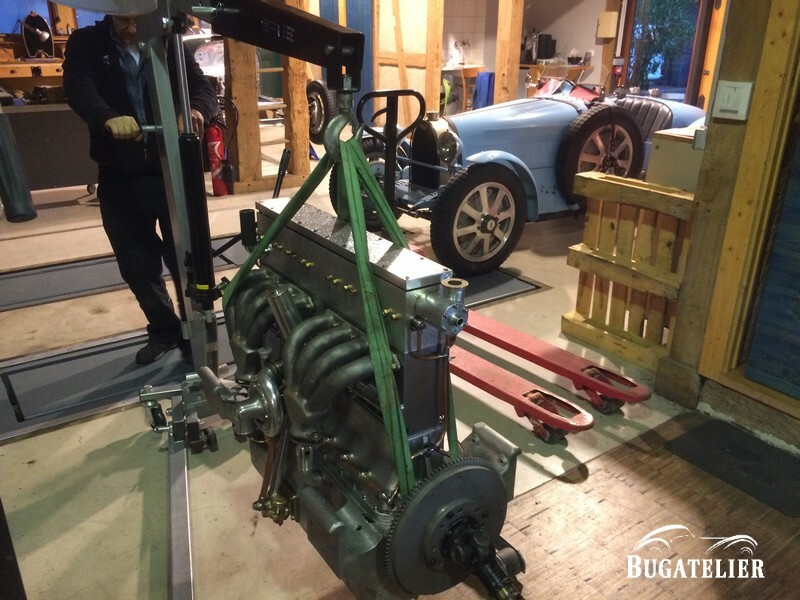 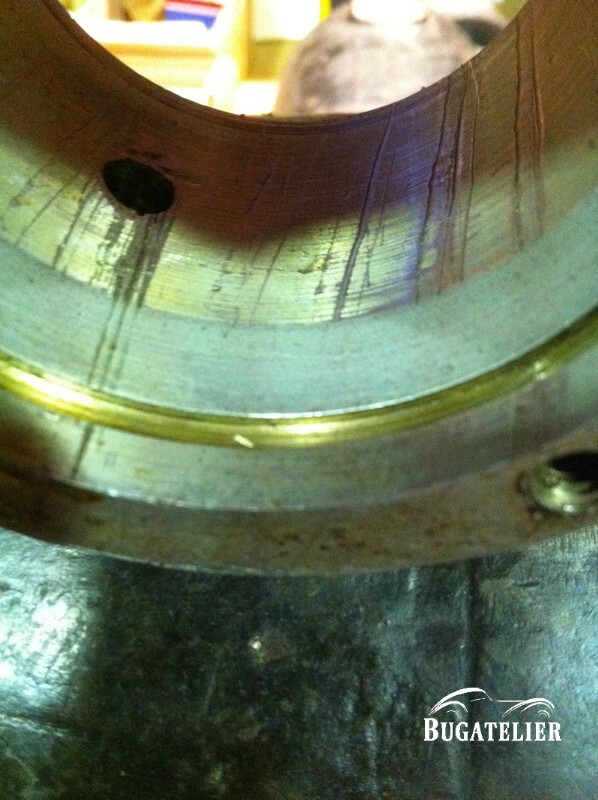 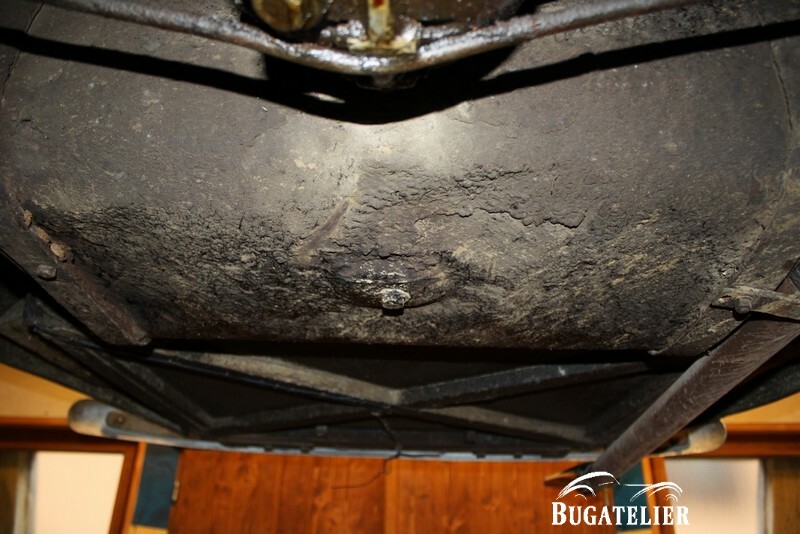 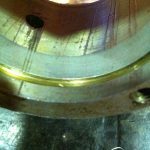 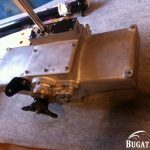 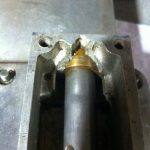 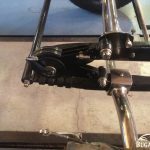 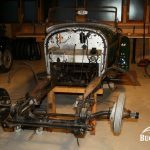 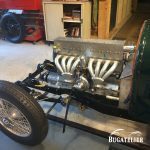 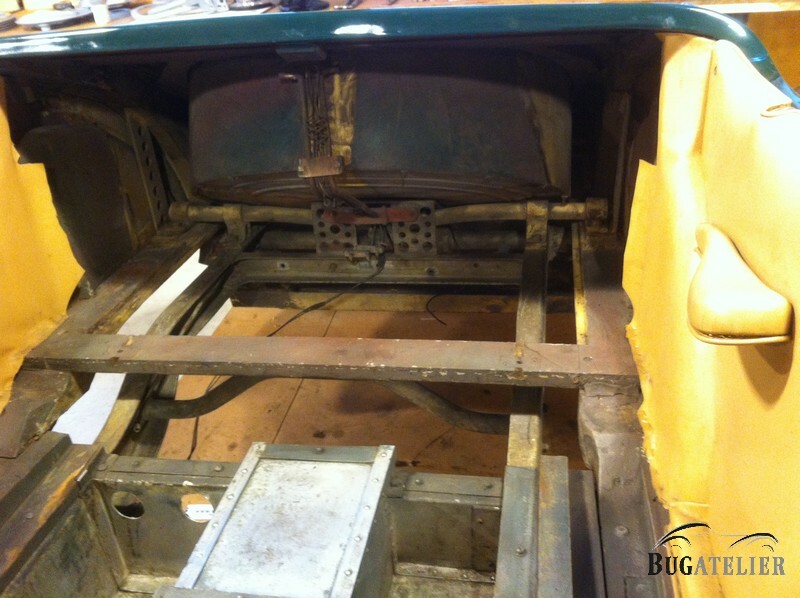 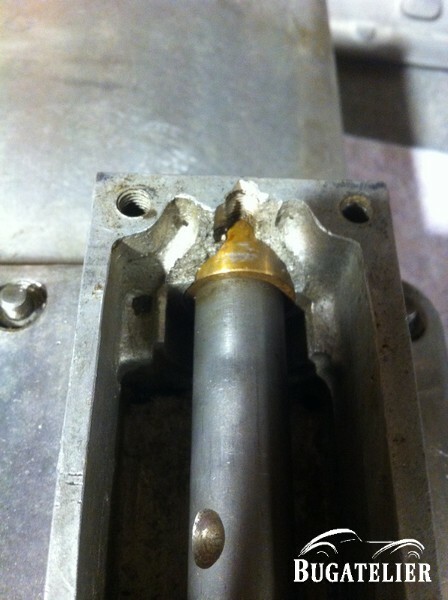 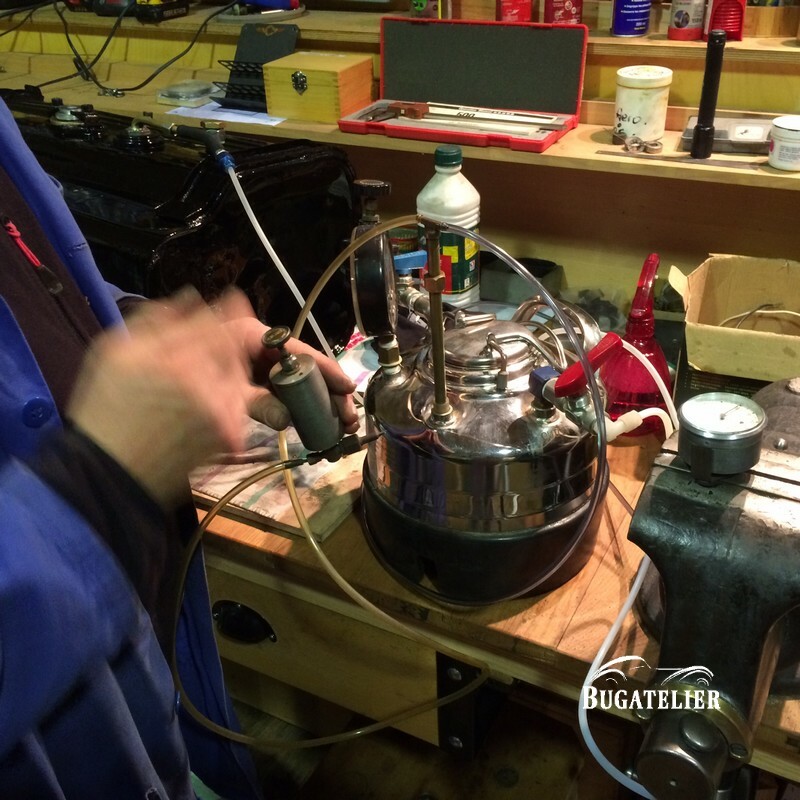 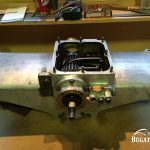 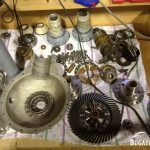 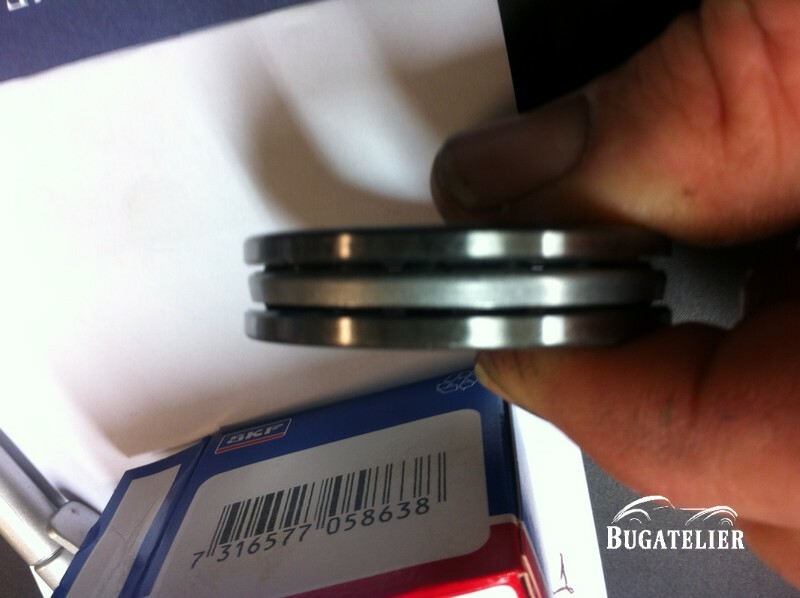 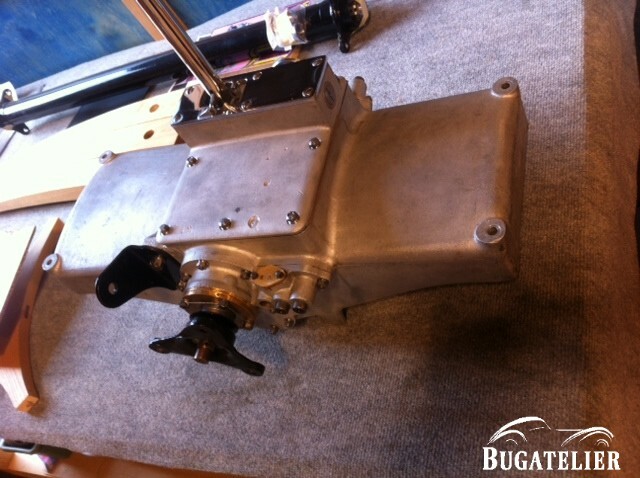 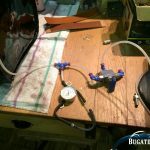 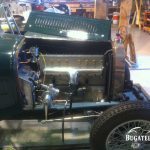 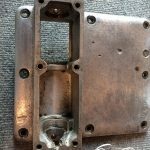 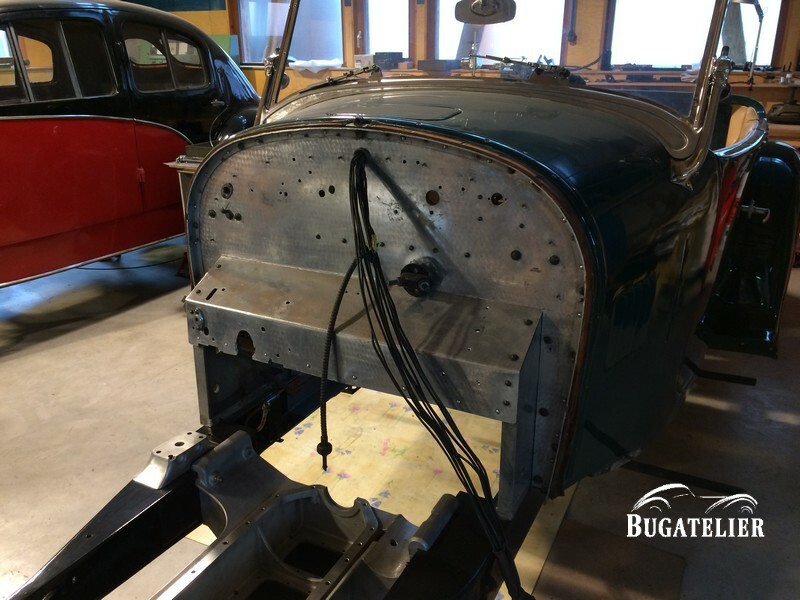 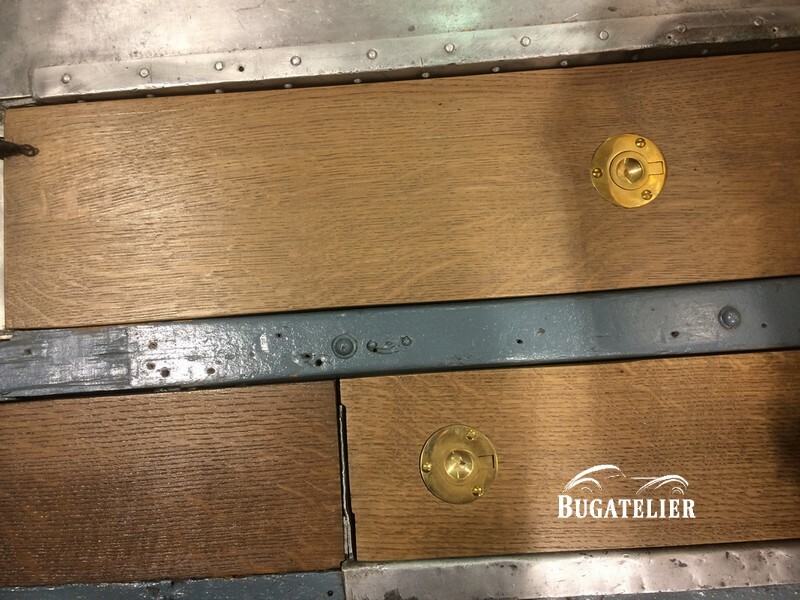 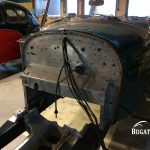 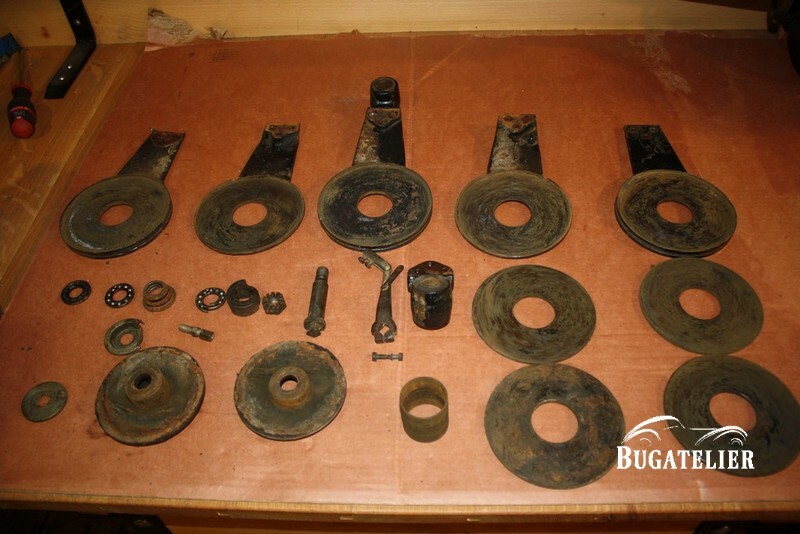 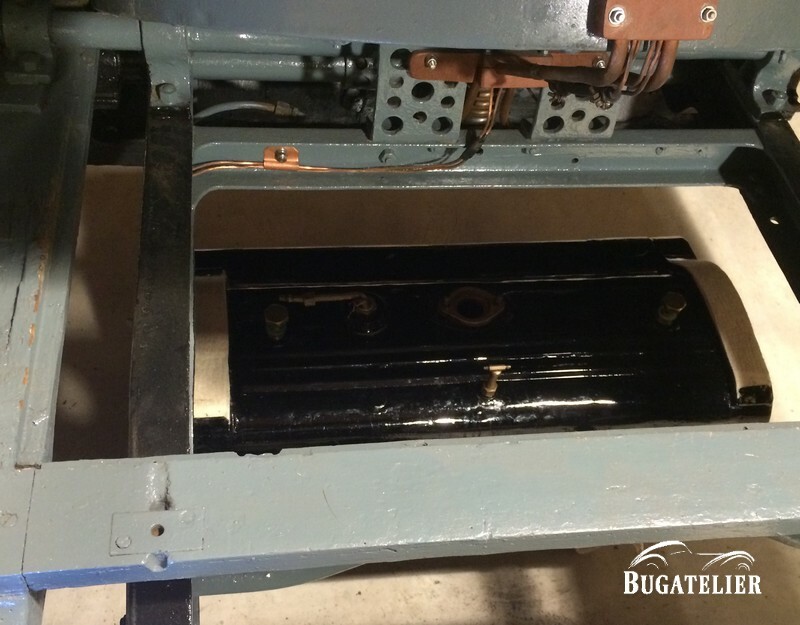 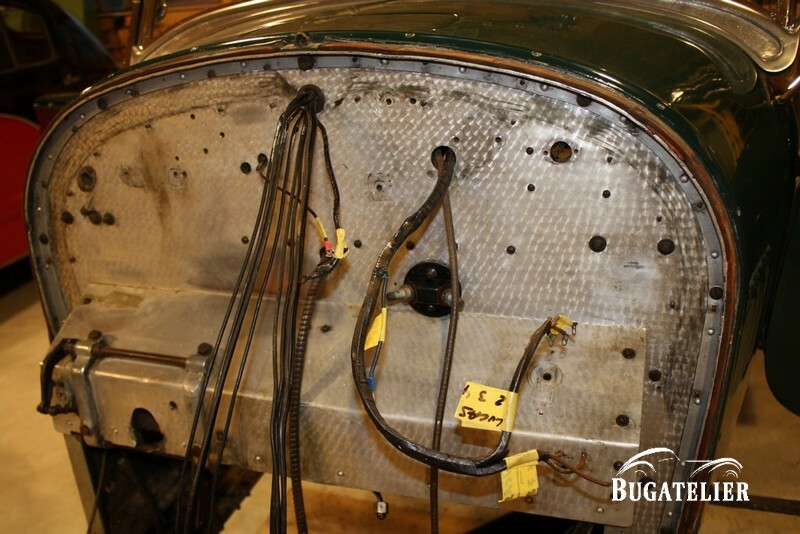 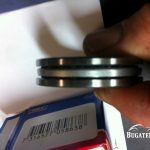 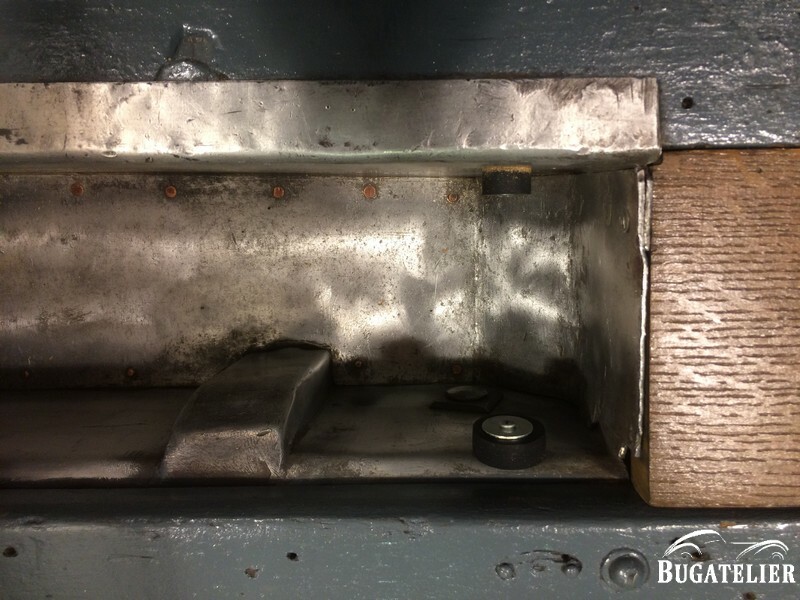 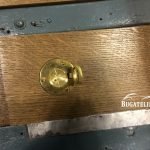 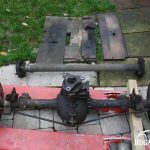 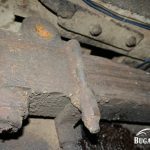 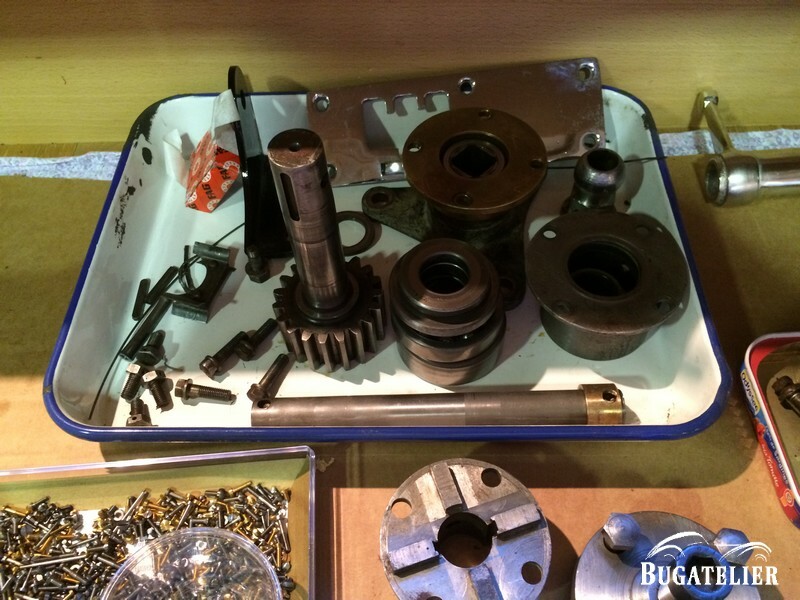 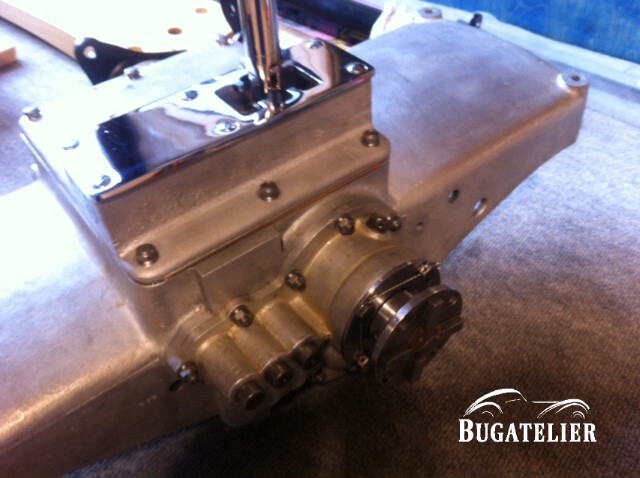 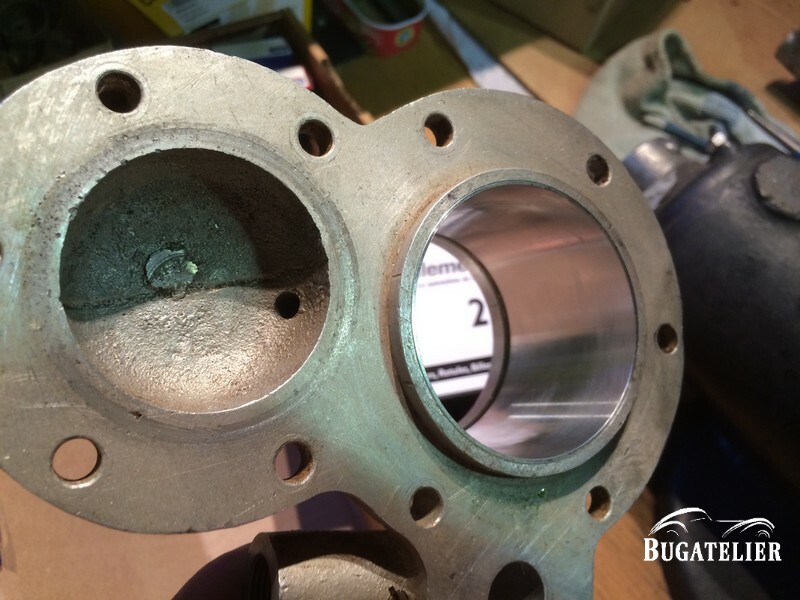 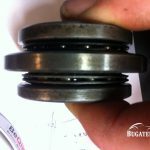 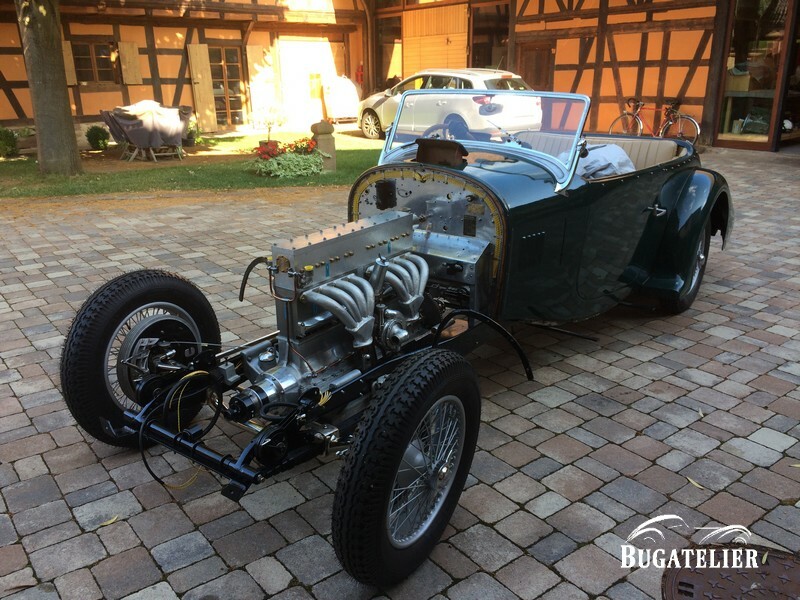 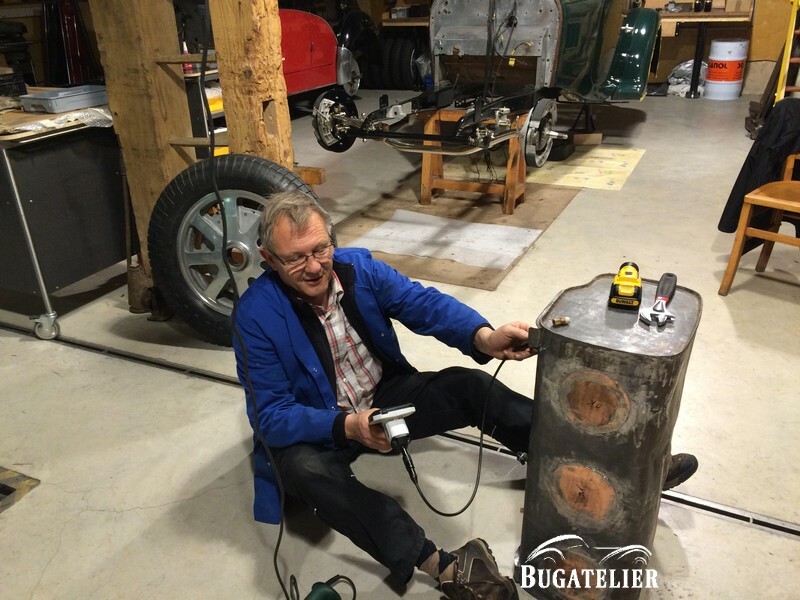 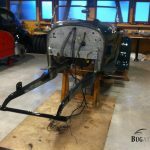 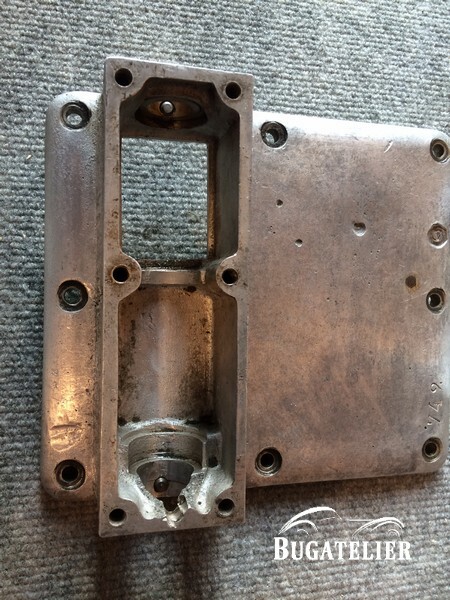 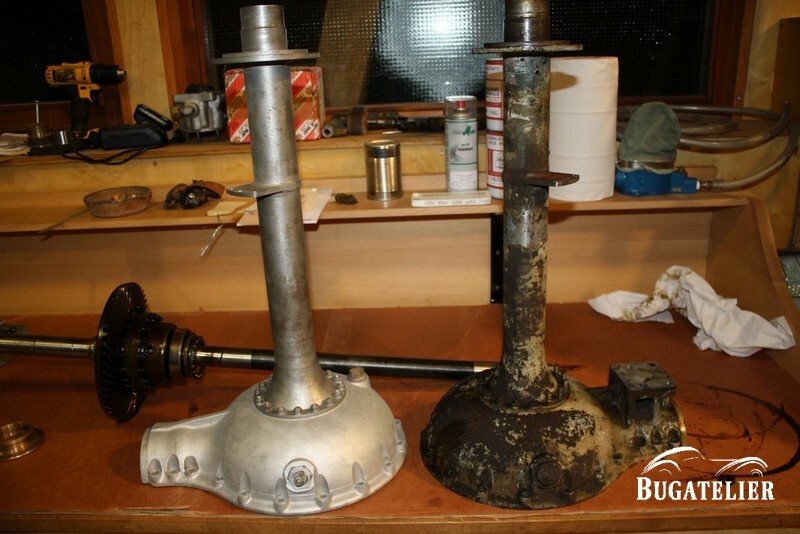 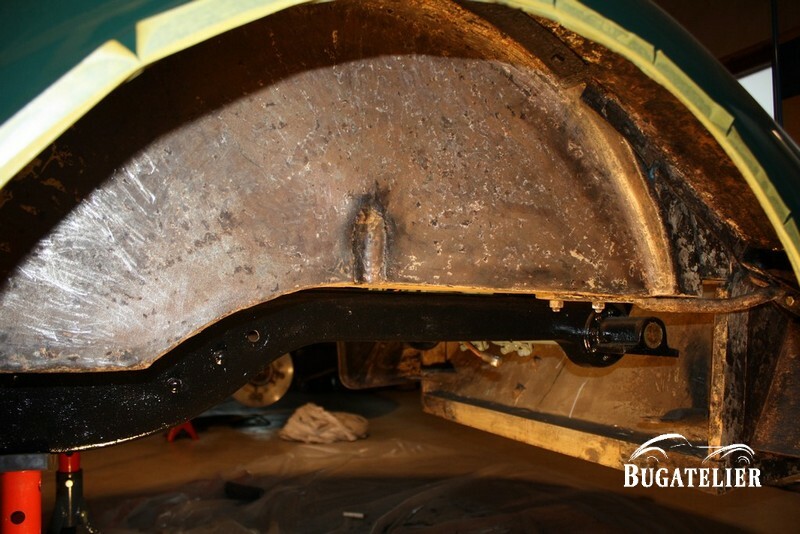 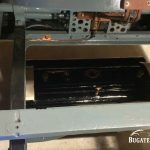 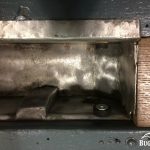 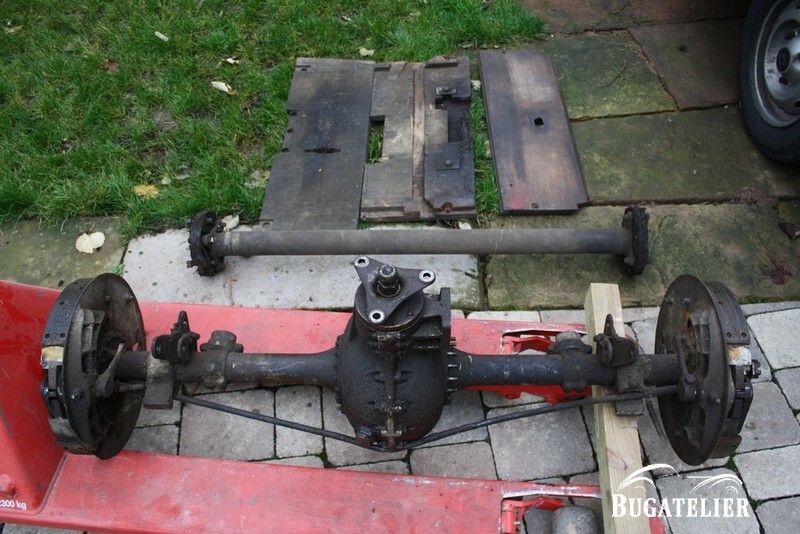 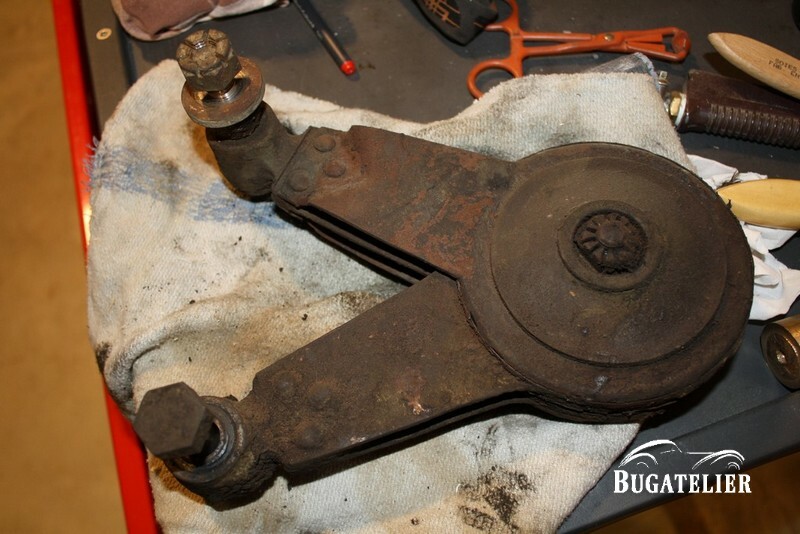 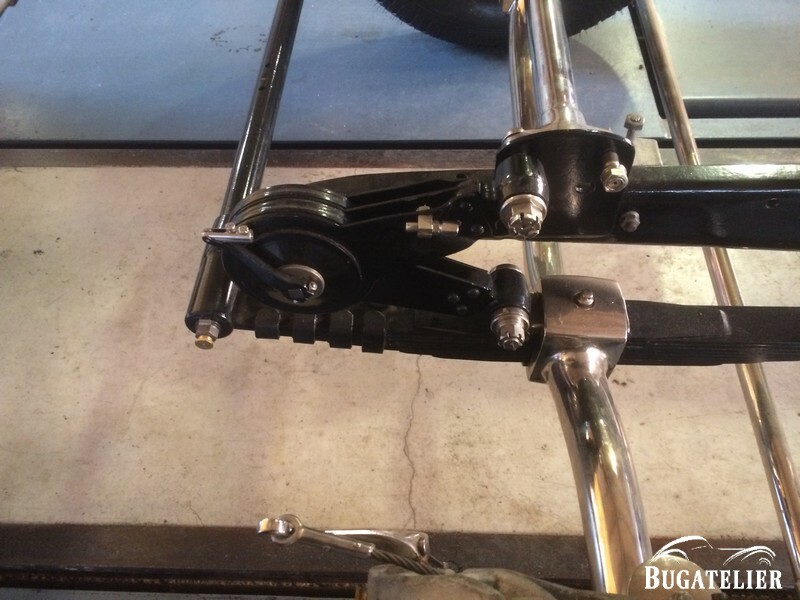 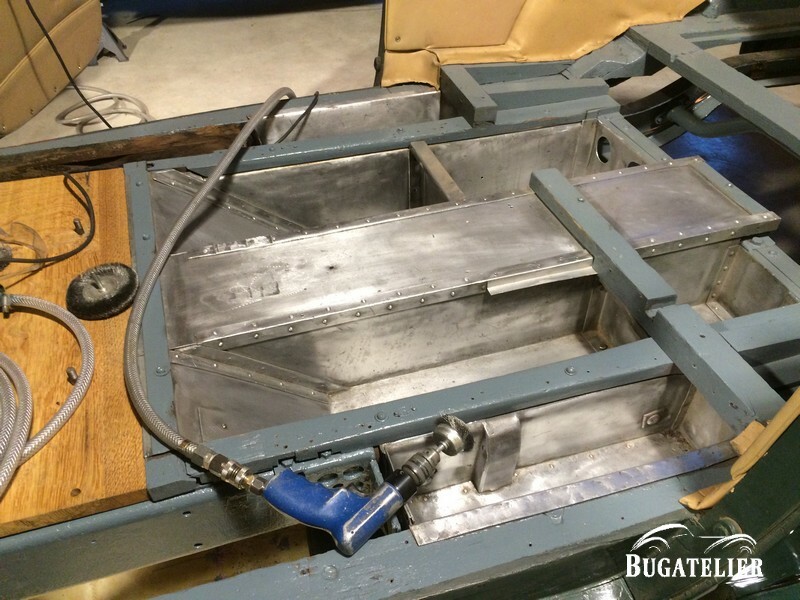 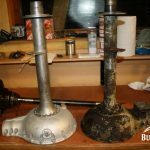 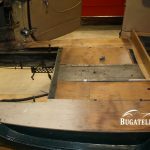 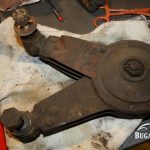 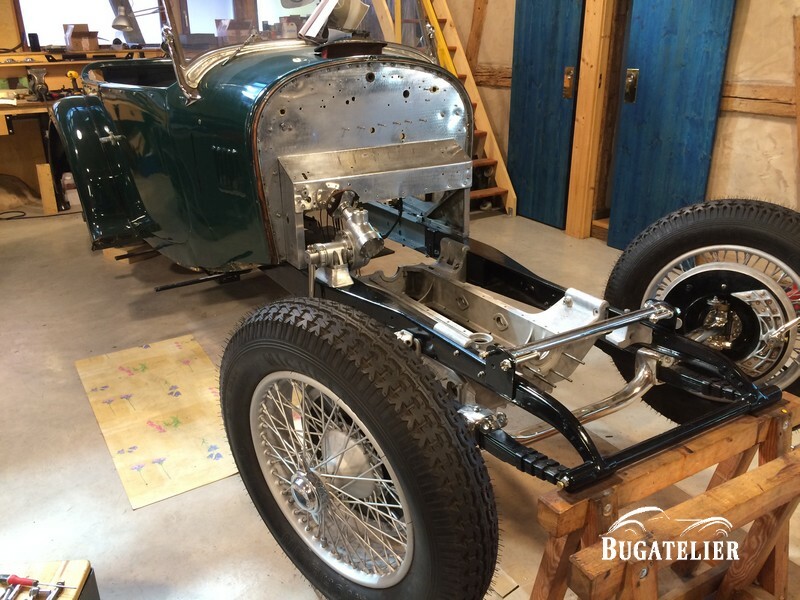 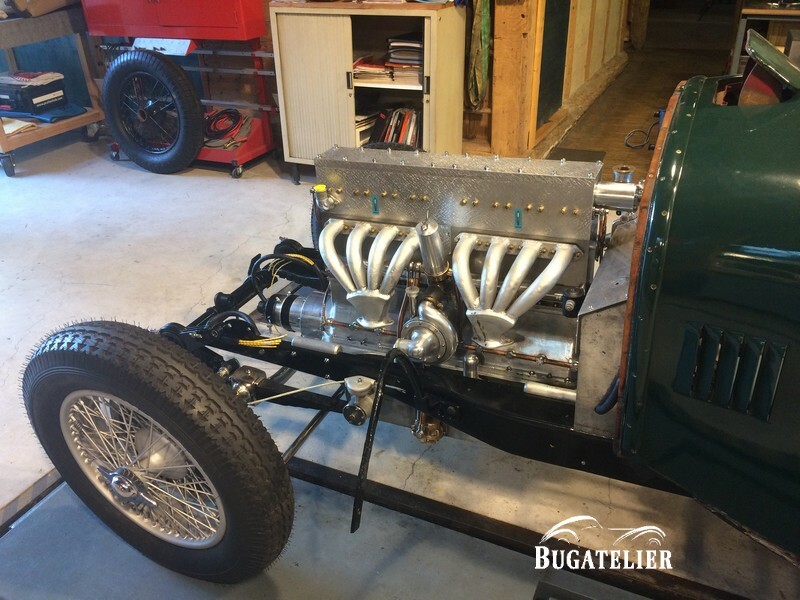 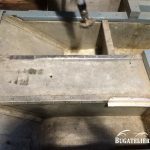 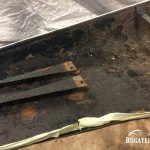 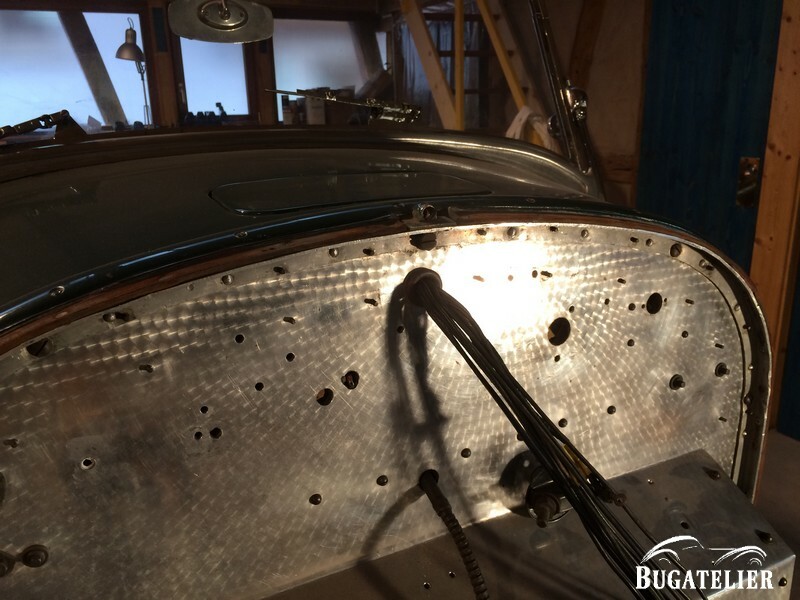 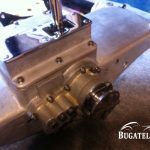 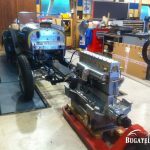 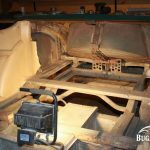 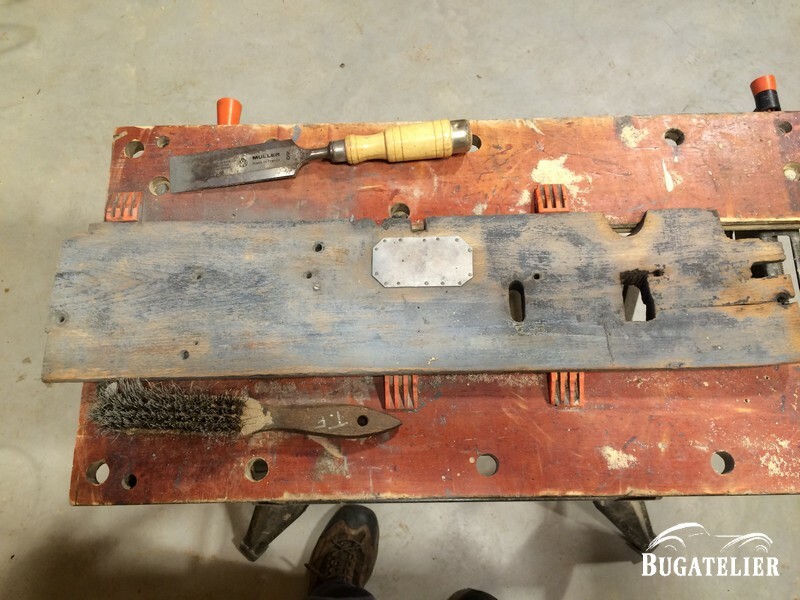 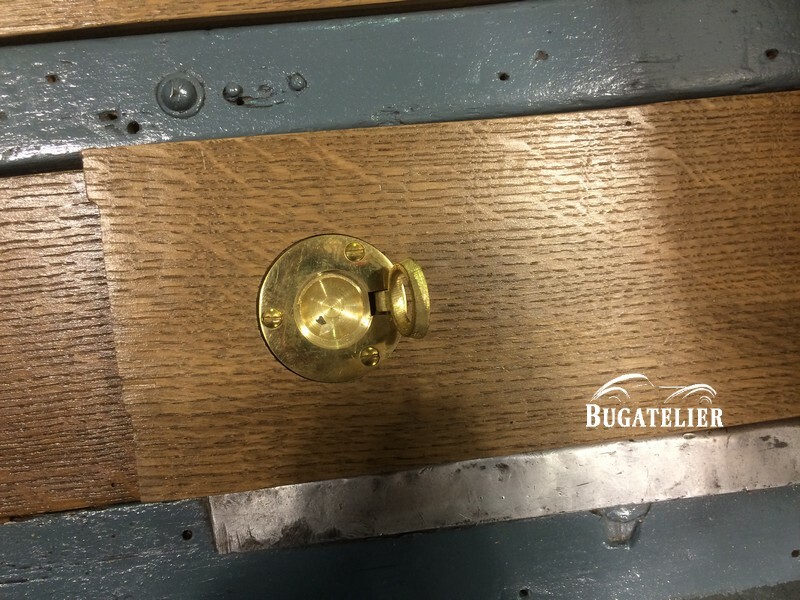 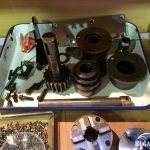 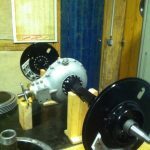 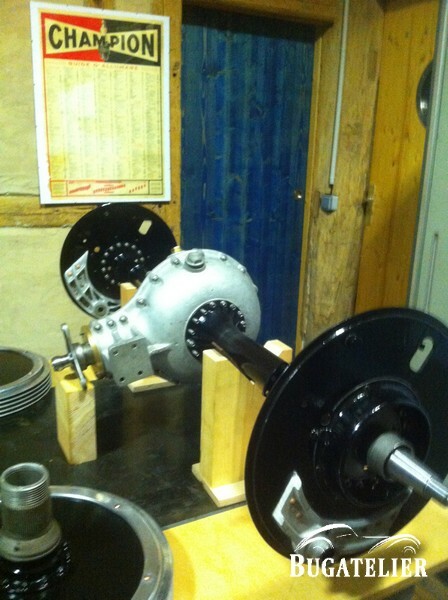 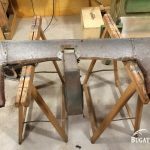 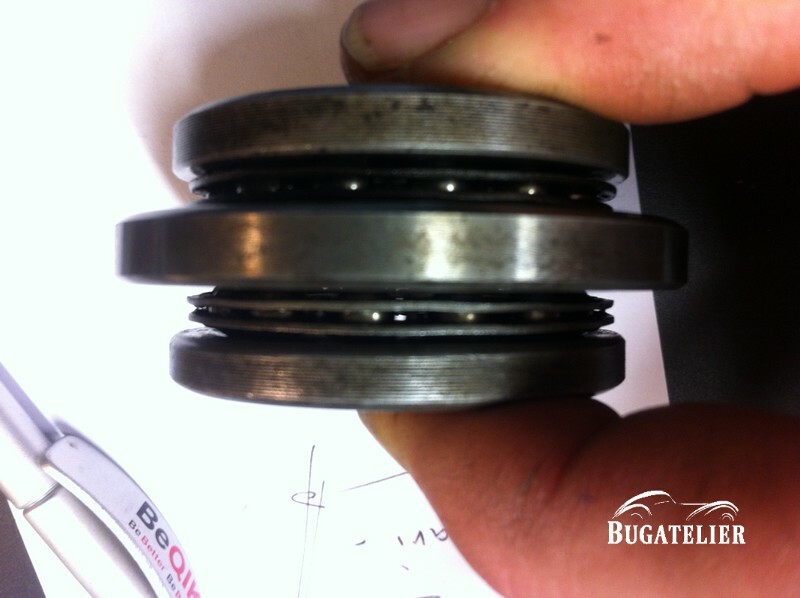 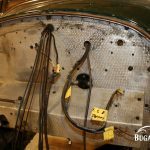 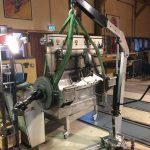 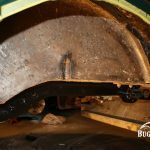 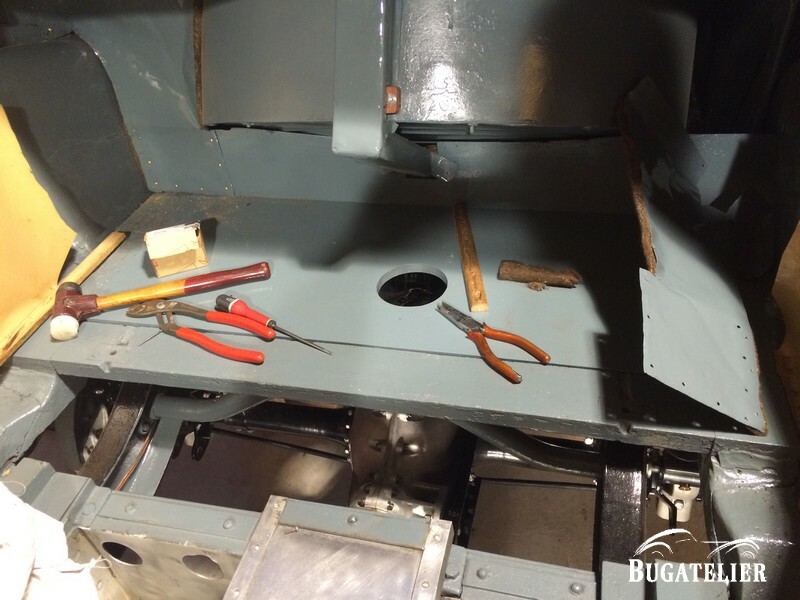 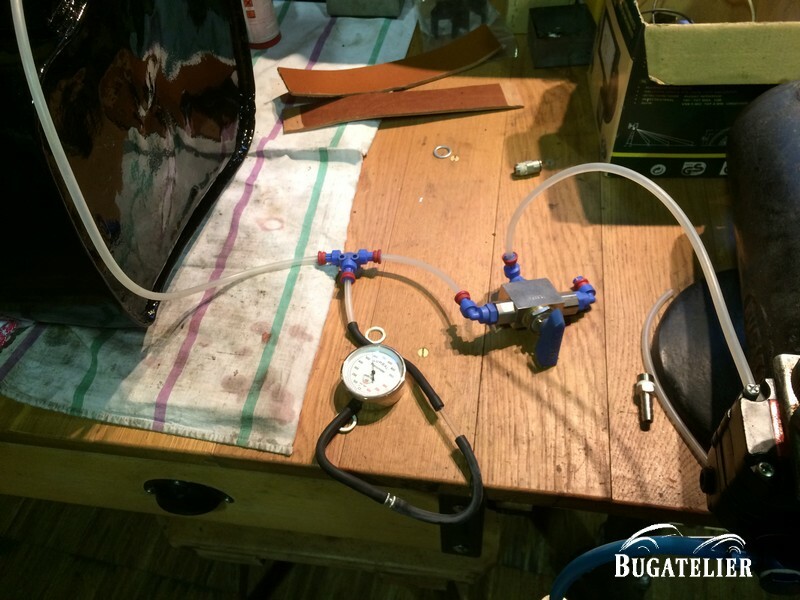 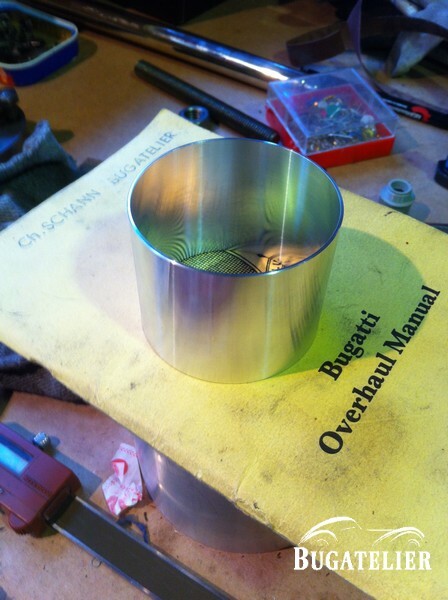 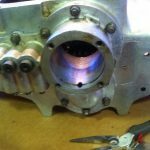 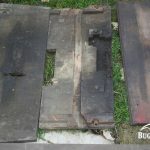 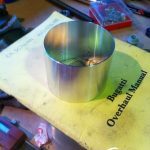 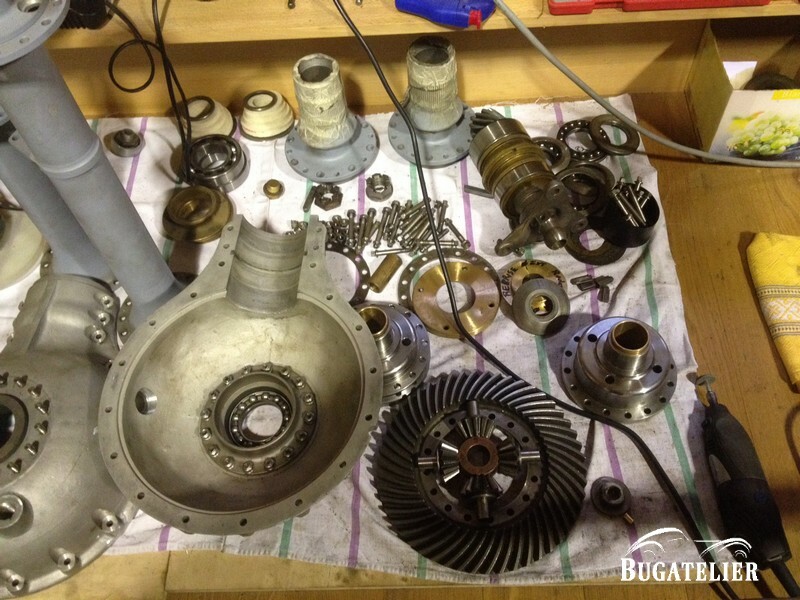 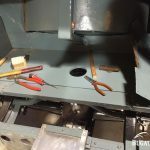 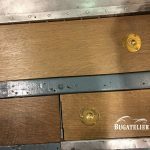 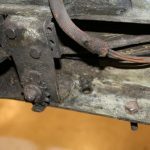 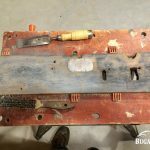 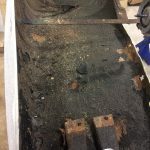 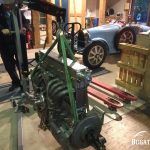 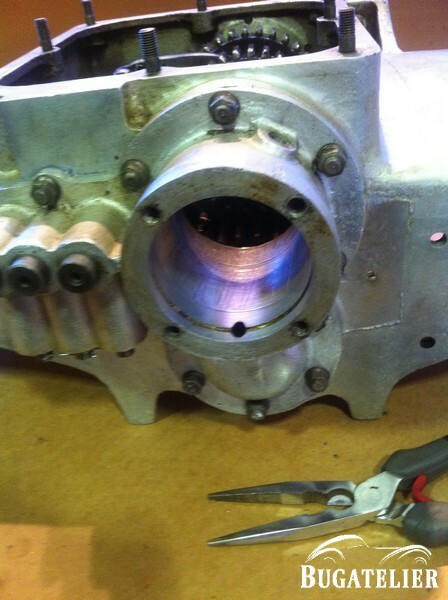 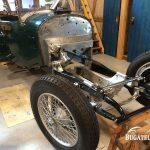 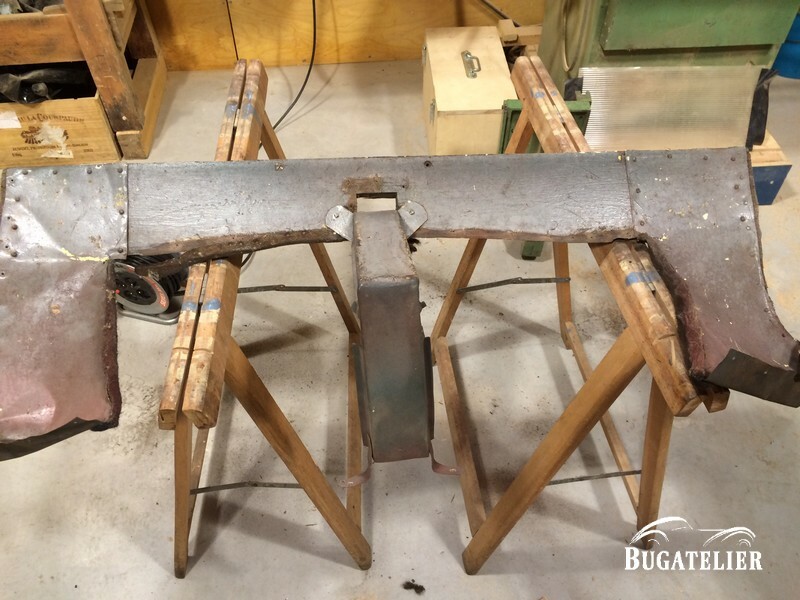 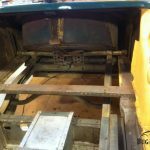 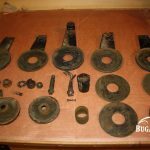 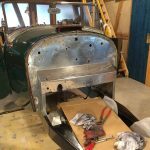 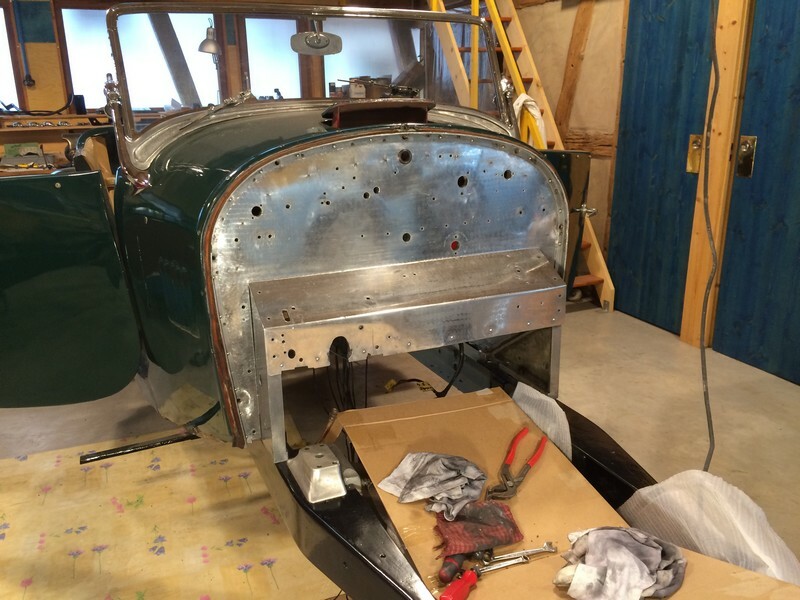 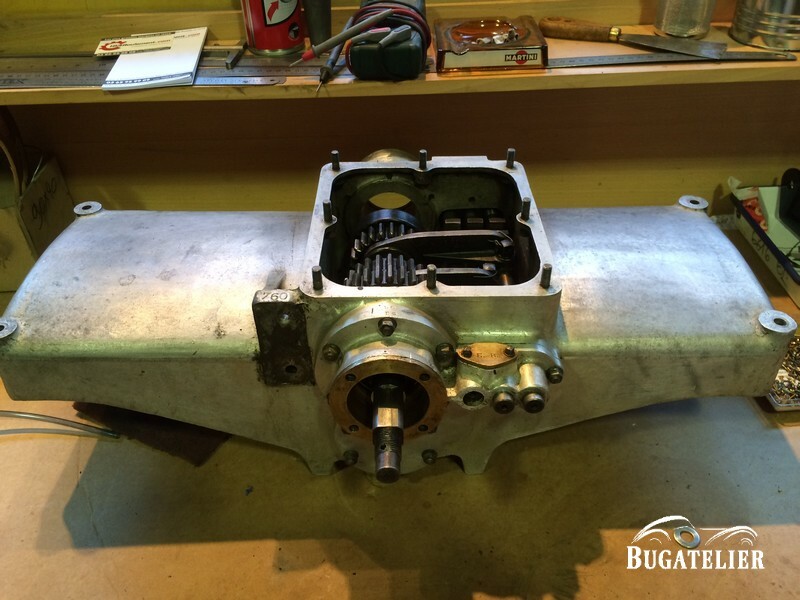 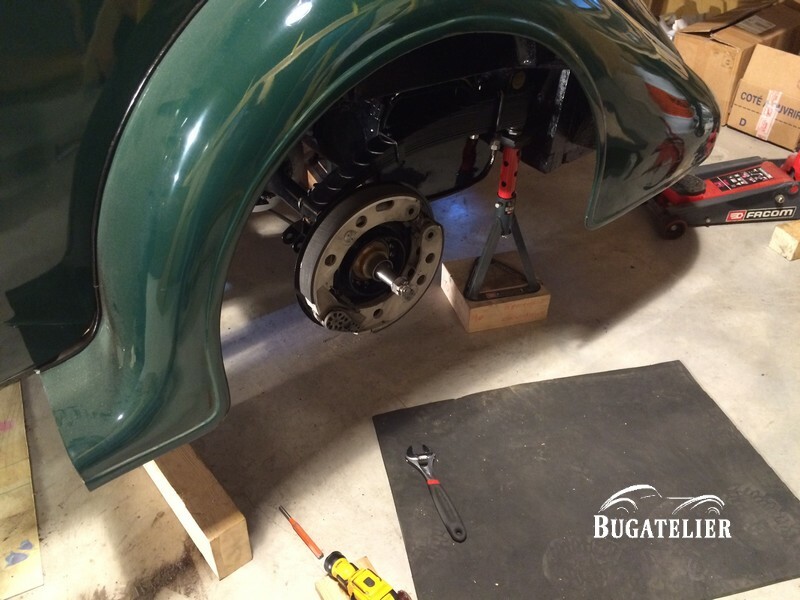 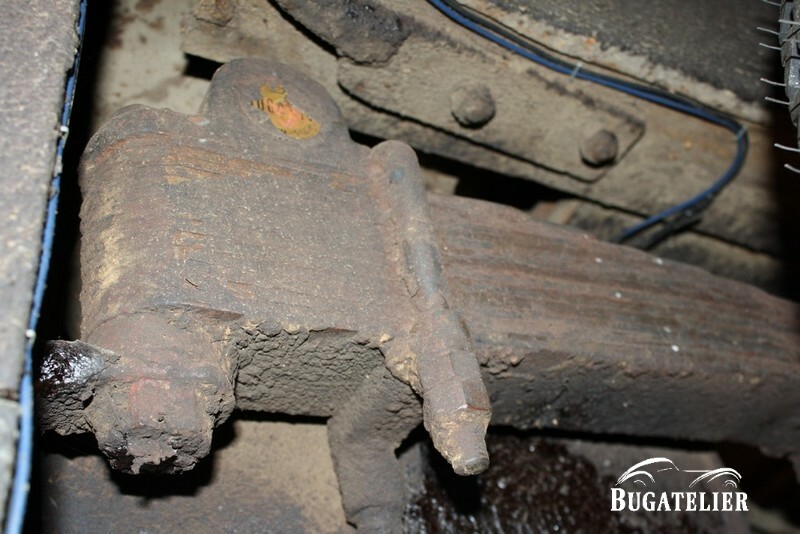 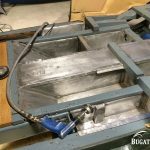 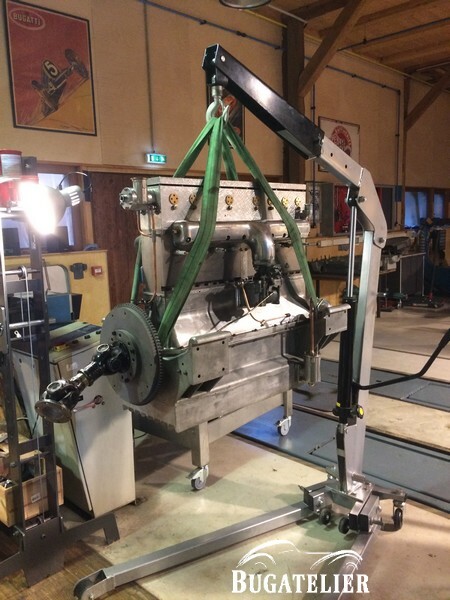 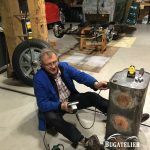 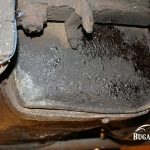 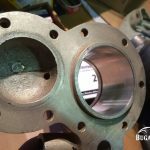 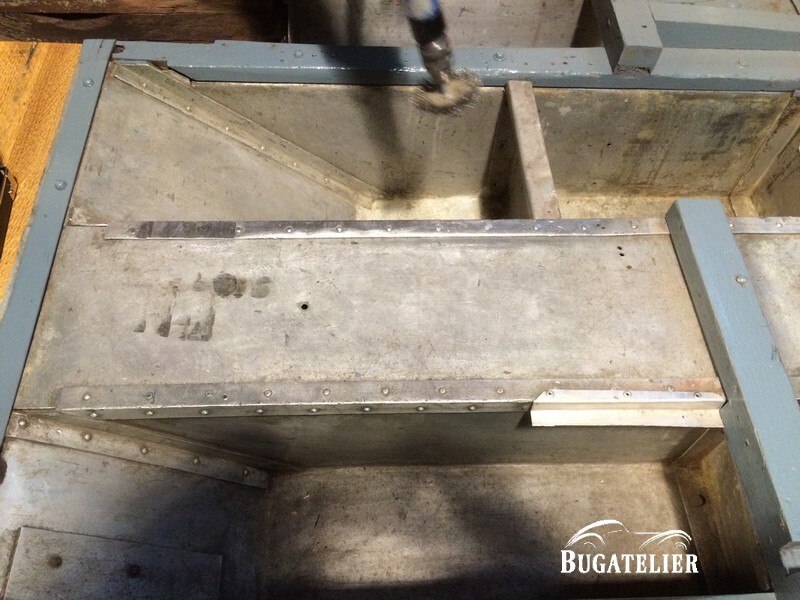 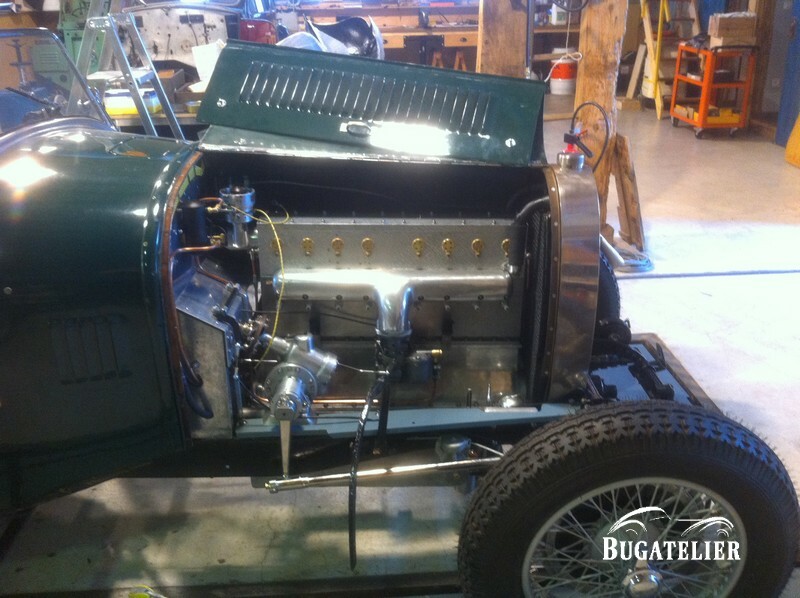 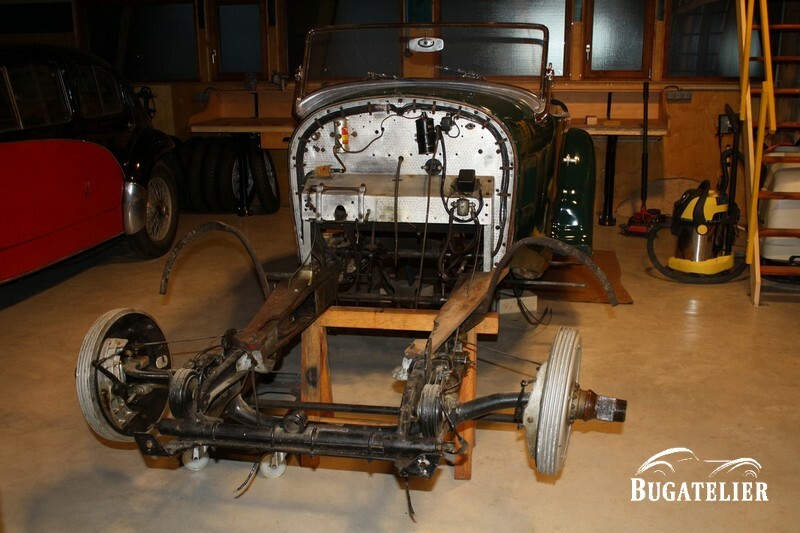 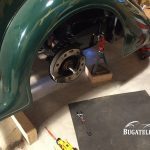 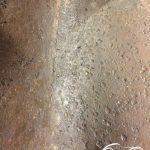 You will also find pictures of the restoration of the engine, the rear axle, the clutch, the front axle …hier.